November 30, 1973: After the final ghost tour at a museum with a legendary dark past, veteran docent Richard Sawyer experiences his first real ​encounter with the paranormal. "Sometimes all you need is a simple story and exquisite cinematography, and the rest of the pieces to the puzzle will fall into place ... 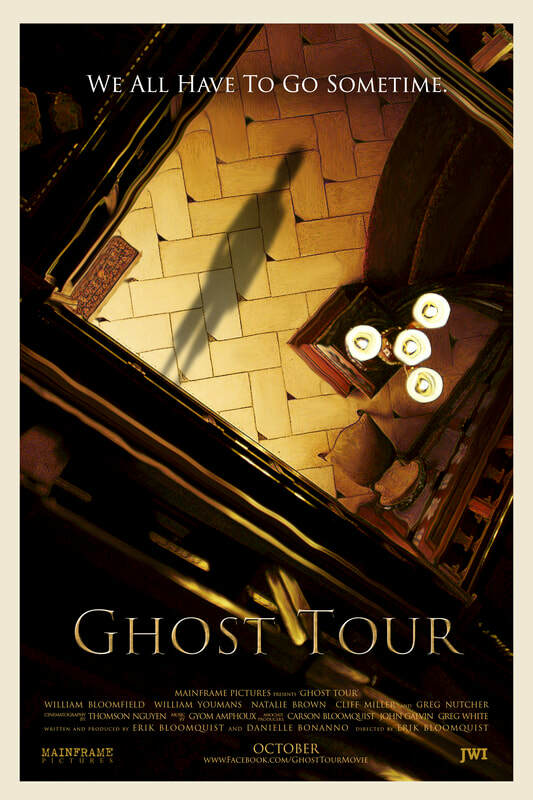 Reminds us that ghosts are still scary and tricky in the right setting without all the extra nonsense." "[A] fantastic short... [that] doesn’t rely on blood and gore to get the creepy factor. [It] is earned through good use of mystery and suspense in its storytelling." "A deliberately slow moving narrative that builds tension gradually ... making things creepier with every new twist and turn." A film that’s sure to get you in the Halloween spirit."